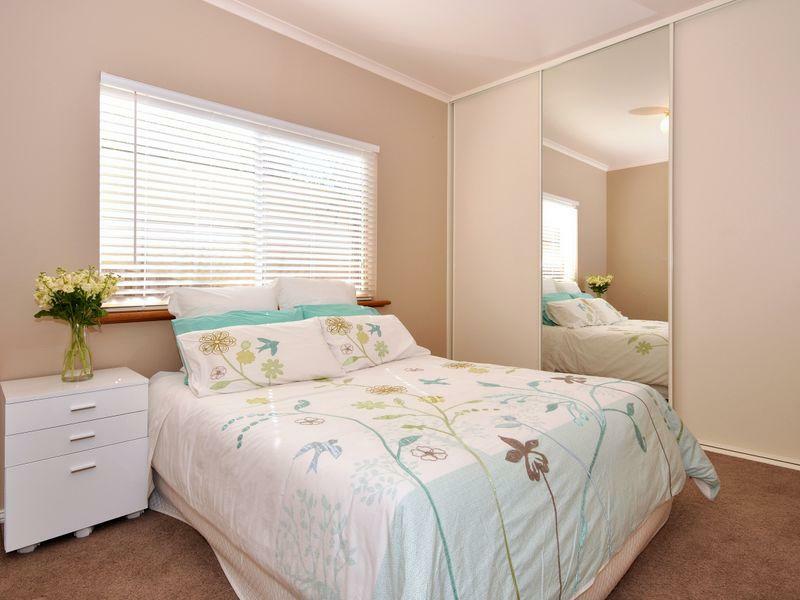 Rods n’ Rails is a family owned South Australian business specialising in the manufacture and design of hinged and sliding wardrobes to suit all styles. 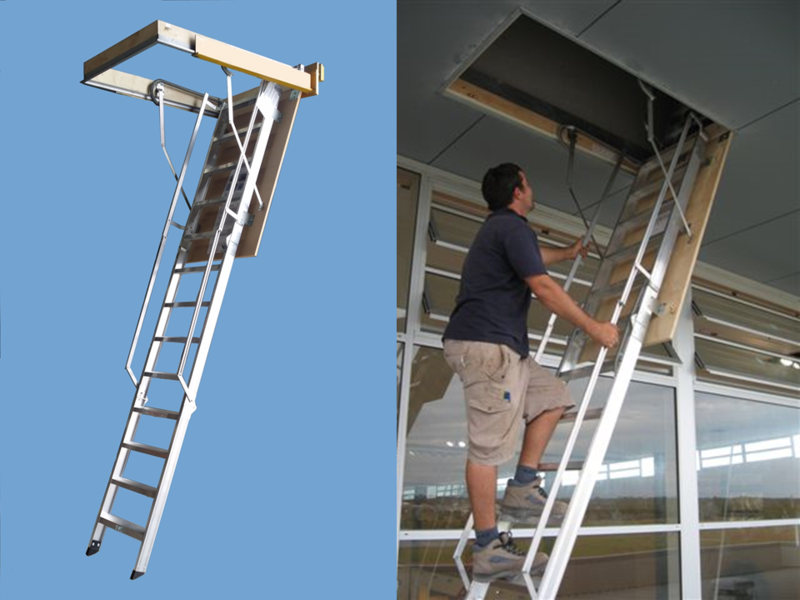 We also manufacture & install quality kitchens, laundry fit outs, study areas, computer desks and access-ladders, turning your attic into useful storage space. 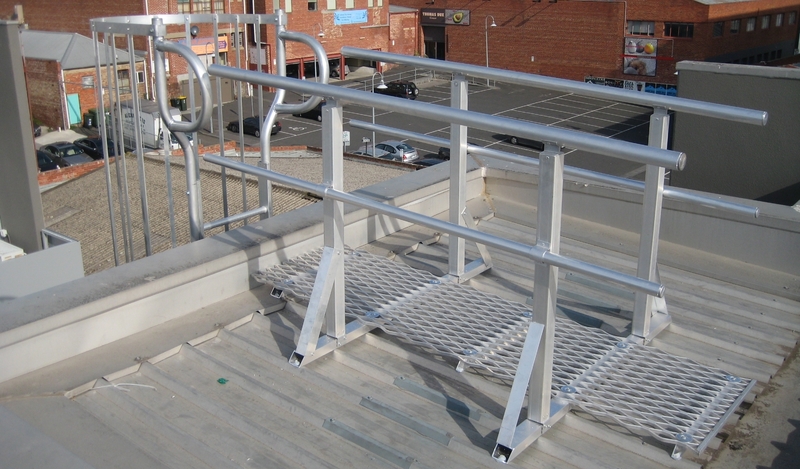 Our products reflect traditional & modern designs, with commercial installations also available, gaining access to plant and roof service areas. 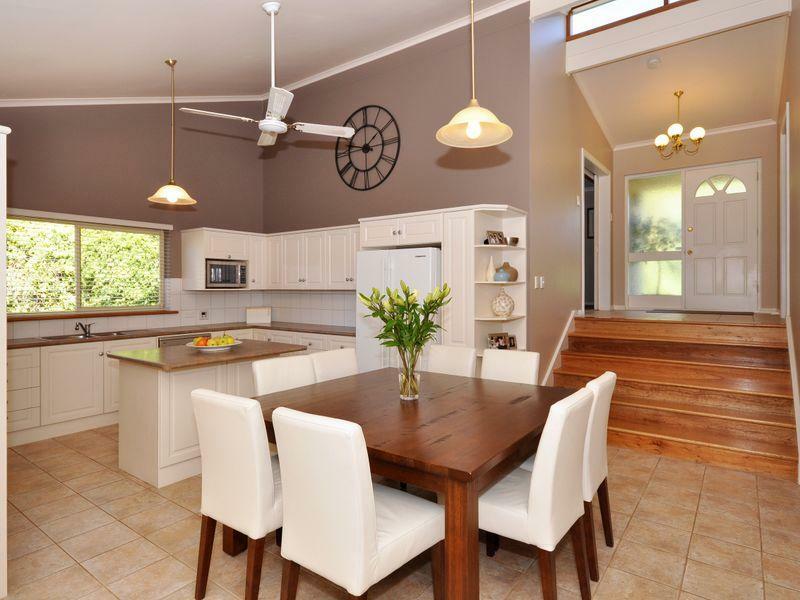 Here at Rods ‘n’ Rails, we pride ourselves on our level of service, industry knowledge, and quality workmanship our design consultants & tradesmen deliver so you can rest assured your new kitchen will be installed by professionals. With a full Builders License we can also organise loft room floor areas and minor building work which may be required with kitchen installations depending on your requirements. Whether you want a design from scratch, or have seen something you would love to reproduce, we guarantee the team at Rods ‘n’ Rails will exceed your expectations with a beautiful end product. Thank you for visiting the page of Rods ‘n’ Rails as part of the Rainbow gay friendly network. 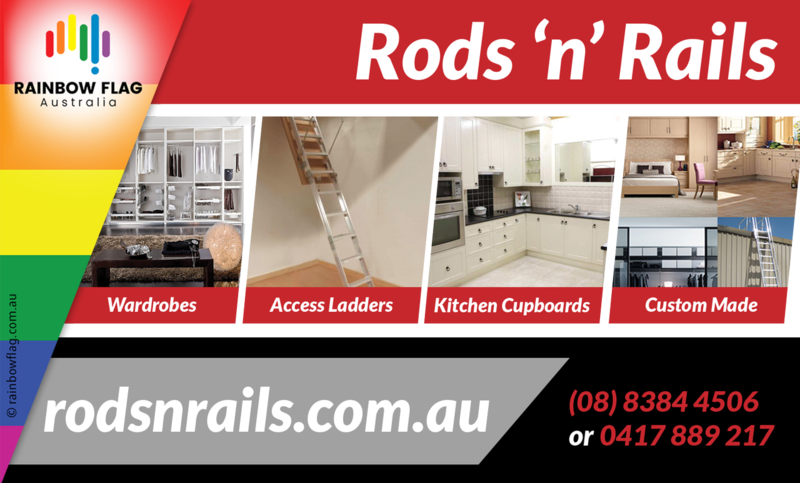 Rods ‘n’ Rails is located in South Australia and are happy to assist the gay and lesbian /lgbti community when looking for Installation Trade Services. Rods ‘n’ Rails is proud to be part of the rainbow flag Australia network and can be contacted on (08) 8384 4506 or 0417 889 217.